Turn key rental home for this client getting started with real estate investments. 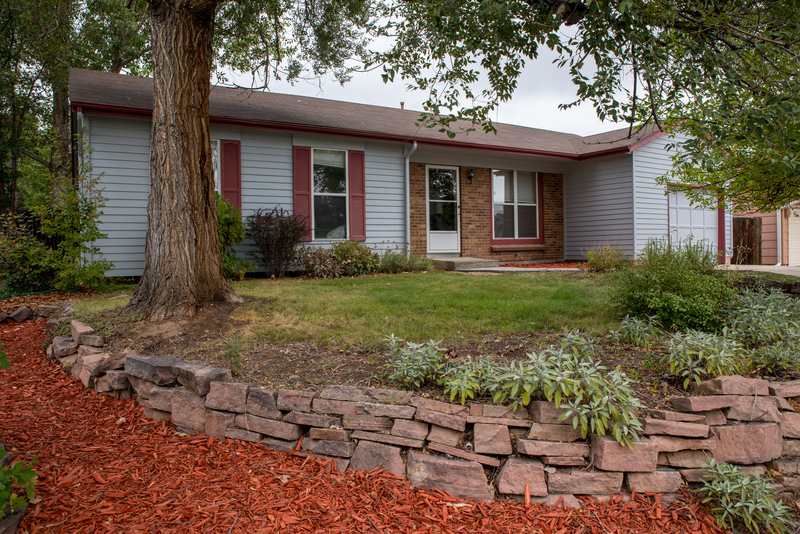 Beautifully landscaped yard with flagstone and perennial beds on this charming ranch. Granite counters in the kitchen, fireplace in the family room and large backyard with a covered deck. Three bedrooms. 6,900 square foot lot.